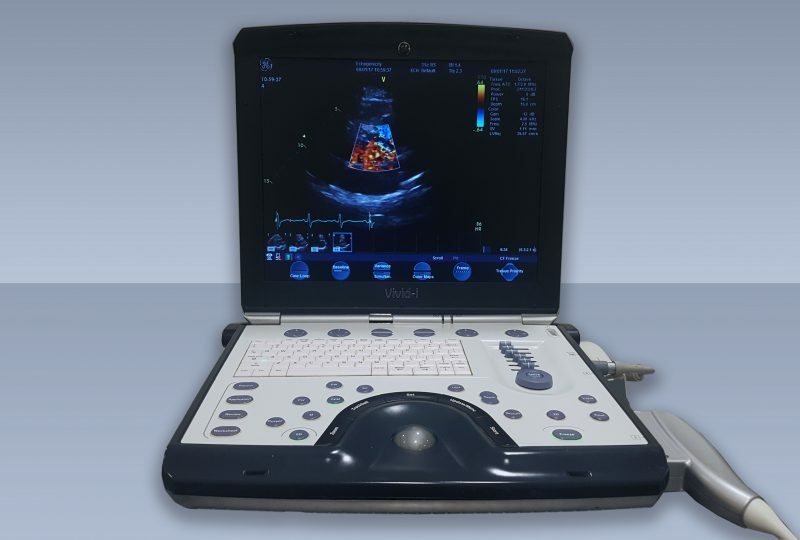 Echogenicity Limited is an independent Cornish community echocardiogram service. Echogenicity is now providing the opportunity for GPs to have echocardiogram clinics in their own practices through Practice Based Commissioning. Echogenicity is an independent Cornish Community Echocardiogram Service working solely in partnership with the NHS. We are currently working from ten different clinic locations throughout Cornwall. Providing the GP’s of Cornwall with a local, efficient, timely echocardiography service. We have been running for over 10yrs scanning over 20,000 patients. All echocardiogram reports are reviewed by a consultant cardiologist who then gives his clinical guidance to the requesting GP.